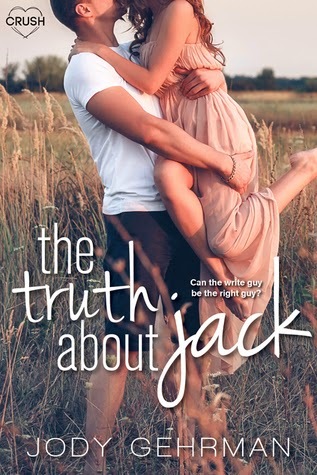 I'm very pleased to be taking part in the blog tour for The Truth About Jack by Jody Gehrman. 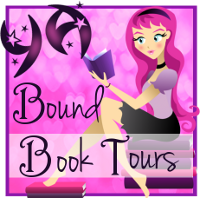 This tour is hosted by YA Bound Book Tours. My favorite thing about this book... Jack. Obviously, the book is named after him for a reason. He was, to me, the highlight of the story. Characterization for both Dakota and Jack was very well done. I liked Dakota very much, even though I couldn't really sympathize with her upbringing and setting, However, who hasn't had their heart broken at least once in their life, and on this point, I could definitely feel for her. She wasn't a pathetic character, though. She's ambitious, a free-spirited girl that has a sweet temper that really grabbed me right away. When Jack comes on the scene, after finding her message in a bottle, however, I literally fell in love with his character. Jack has been even more sheltered than Dakota in a sense. His mother has home-schooled him and kept him hidden, not even allowing him to drive at his age, and although she had a reason for these actions, you still felt bad for him. So he's carted around by a chauffeur who happened to become one of my favorite characters because he was so quirky with such dead-pan humor. I loved how Jack struggled against his sheltered upbringing, and his vulnerability, something the author wasn't afraid to show in both main characters. But it is never more evident than with Jack. His life is playing the piano, and the scenes in which he plays are some of my favorite scenes in the book, because it shows his pure love of music, how deeply he delves into it, and how passionate he can be. As far as the romance goes, it was sweet, slow-building, and gratifying. I loved the character journey that both Dakota and Jack must go through until the book's conclusion, and I thought the author took us there in a very subtle, very progressive way that wasn't rushed. The pacing was good, and some parts of the book were very poignant and beautiful. Jody Gehrman is a native of Northern California, where she can be found writing, teaching, reading, or obsessing over her three cats most days. She is also the author of ten novels and numerous award-winning plays. Her Young Adult novels include The Truth About Jack, Audrey's Guide to Black Magic, Audrey's Guide to Witchcraft, Babe in Boyland, Confessions of a Triple Shot Betty, and Triple Shot Bettys in Love. Babe in Boyland was optioned by the Disney Channel and won the International Reading Association's Teen Choice Award. Her adult novels are Bombshell, Notes from the Backseat, Tart, and Summer in the Land of Skin. Her plays have been produced in Ashland, New York, San Francisco, Chicago and L.A. She and her partner David Wolf won the New Generation Playwrights Award for their one-act, Jake Savage, Jungle P.I. 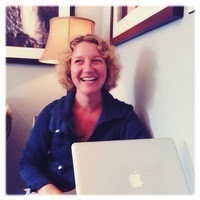 She is a professor of English and Communication Studies at Mendocino College.